CUADERNO SURFART-POP “SIMPLICIDAD”. 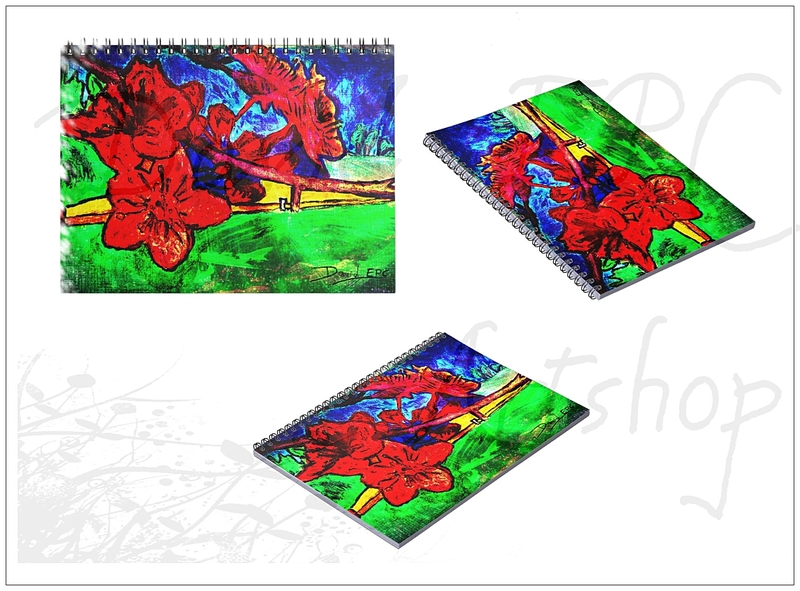 NOTEBOOK SURFART-POP “SIMPLICITY”. PIN SURFART-POP “SIMPLICIDAD”. PIN SURFART-POP “SIMPLICITY”. CAMISETA SURFER GIRL SURFART-POP “SIMPLICIDAD”. 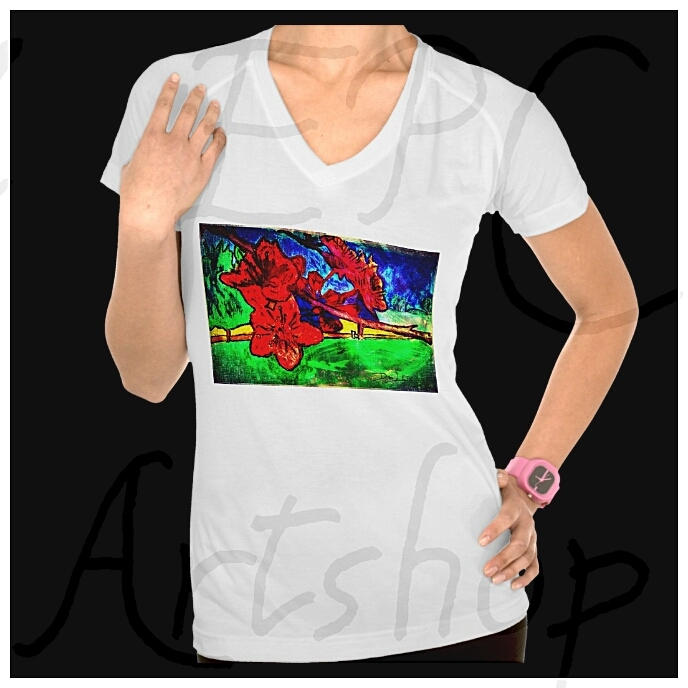 T-SHIRT SURFER GIRL SURFART-POP “SIMPLICITY”. CAMISETA ELEGANCE SURFART-POP “SIMPLICIDAD”. 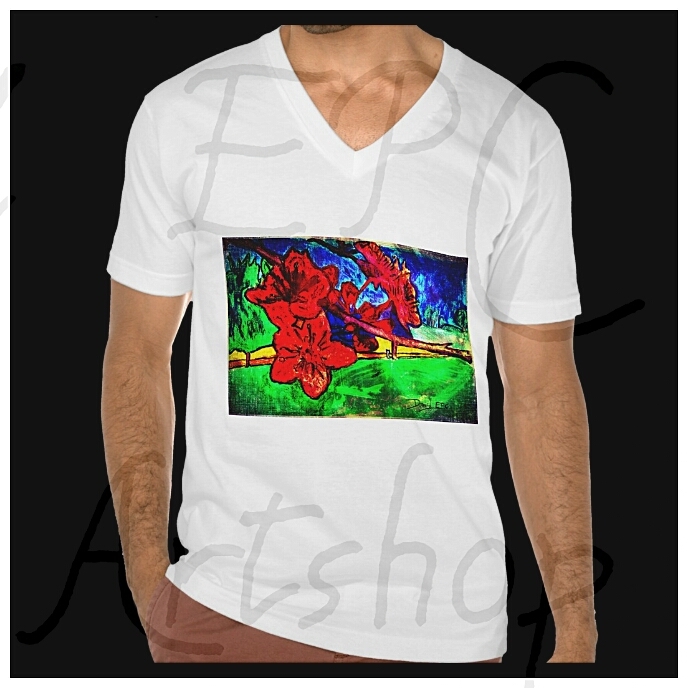 T-SHIRT ELEGANCE SURFART-POP “SIMPLICITY”. TAZA SURFART-POP “SIMPLICIDAD”. 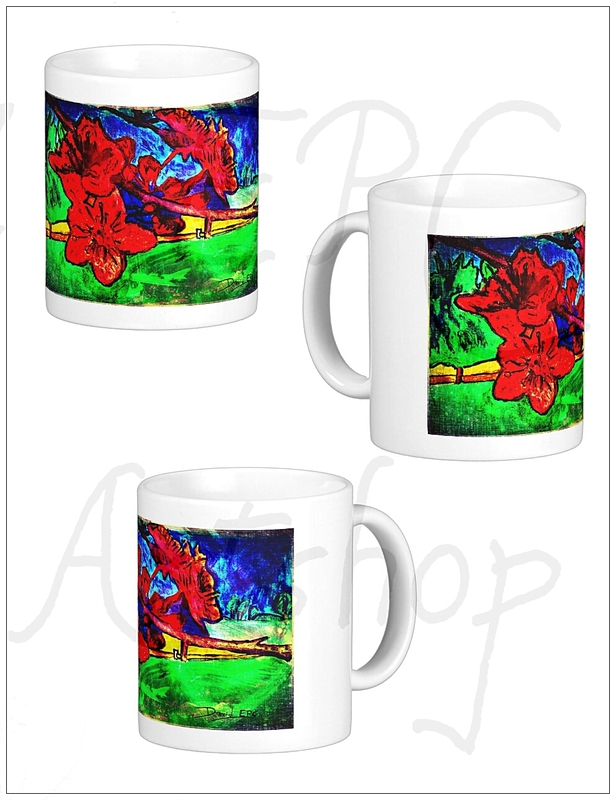 MUG SURFART-POP “SIMPLICITY”. 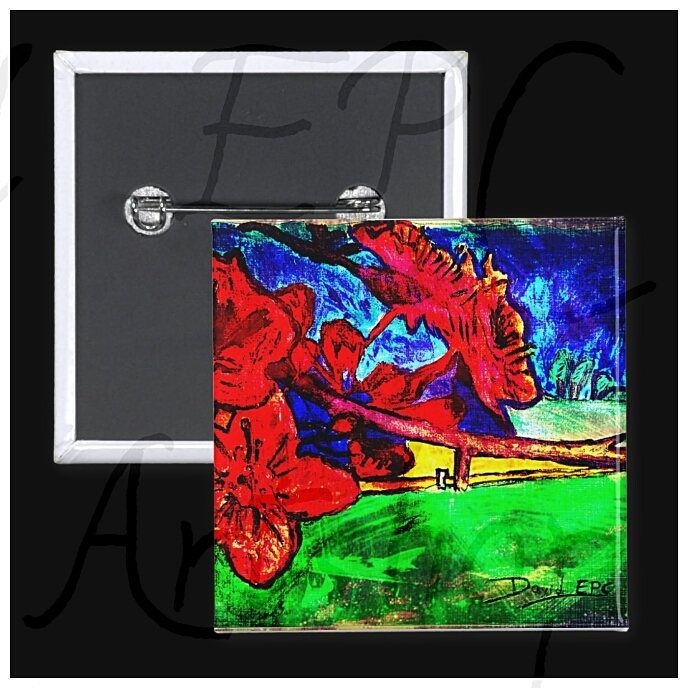 LIENZO SURFART-POP “SIMPLICIDAD”. 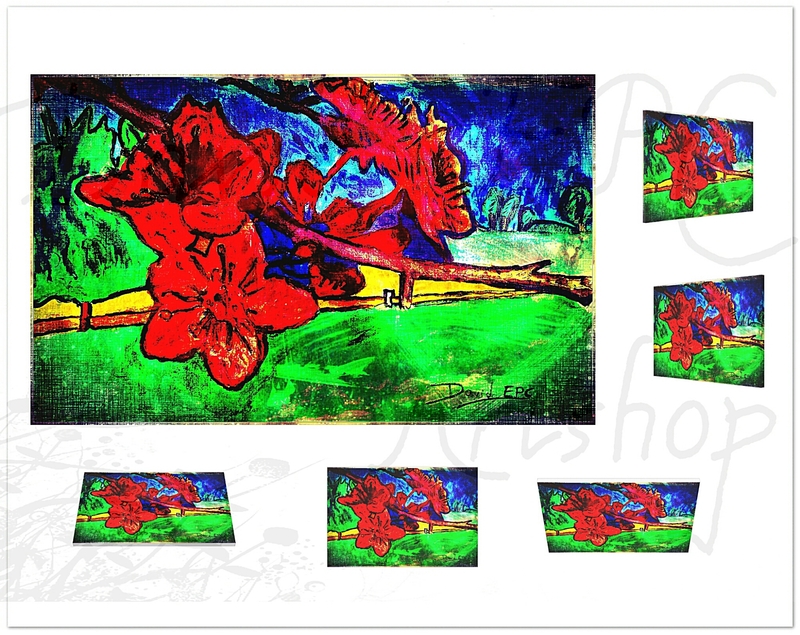 CANVAS SURFART-POP “SIMPLICITY”.